Call 859-488-2667 to schedule your first appointment. If you're concerned about your hearing loss and are looking for a hearing aid you can rely on, Miracle-Ear® has a solution for you. We offer an assortment of high-quality hearing aids in Lawrenceburg, IN to address your needs. Our location is independently owned and operated and employs highly trained, caring specialists who will assist you in determining the best solution for your specific circumstance. Our hearing aids are of the highest quality and feature industry-leading advancements, including our newest hearing solutions that feature GENIUS™ Technology. With GENIUS™ Technology, you can walk to and from any acoustic environment and delight in clear and natural sound. We also provide our customers with a 30-day trial* that allows them to take our hearing aids for a test drive to ensure they're thoroughly satisfied. Because we have over 70 years of experience and more than 1300 locations nationwide, you can be sure you're in good hands with us. Our hearing aids can enhance your daily activities, including listening to music and watching TV. Whether you're interested in doing a hearing test or you need hearing aid repairs, our hearing aid center offers services to meet your needs. At Miracle-Ear in Lawrenceburg, we'd love the chance to show you why we're America’s most recognized hearing aid brand. Come by our center today to learn even more about our hearing solutions. Guy is the Board Certified Hearing Instrument Specialist at the Miracle-Ear® Hearing Center in Erlanger, Kentucky, and Lawrenceburg, Indiana. 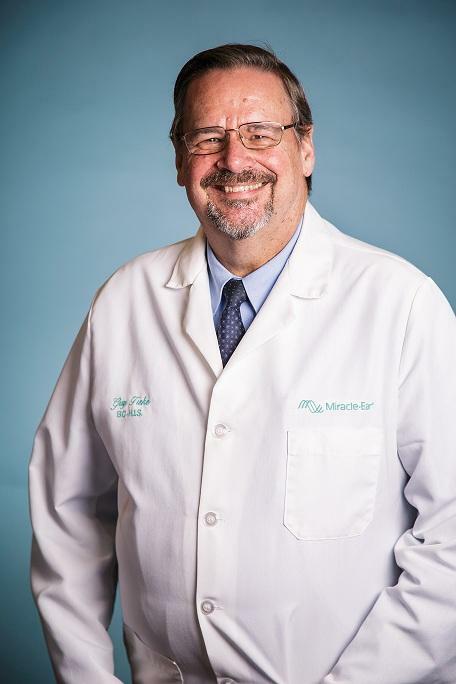 He began his career as a hearing healthcare professional in 1990, starting as an in-home hearing aid dispenser for the northern Kentucky region of Miracle-Ear®. Within two years he became licensed to dispense hearing aids in Kentucky, Ohio, and Indiana, along with attaining national board certification in hearing instrument sciences. Guy is an active member of the International Hearing Society and a member in good standing with the Hearing Aid Association of Kentucky. 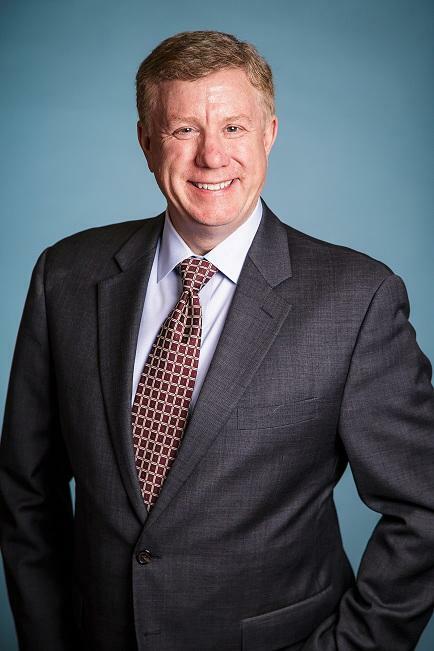 In his years working in the hearing industry, Guy was honored to work for and serve as the chairman of the Northern Kentucky Hearing Aid Bank, a philanthropic group that dispensed hearing aids to those who were less fortunate. In his many years serving the hearing impaired community has been driven by this simple philosophy: "Treat everyone the way you would like to be treated." 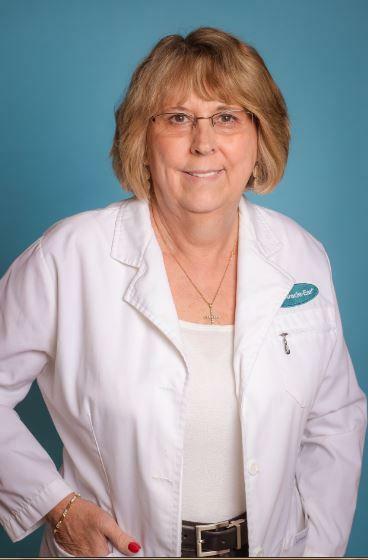 Michelle is the Marketing Coordinator at the Miracle-Ear® Hearing Center in Erlanger, Kentucky and Lawrenceburg, IN. Michelle's compassionate heart and life journey have uniquely prepared her for this position. While her responsibilities are diverse, from accounting to tutoring clients to scheduling to cleaning, you can be sure that she will be smiling from her heart as she takes care of you. She has that special gift of "never meeting a stranger." People who meet her are struck by her compassion and genuine concern for the folks she is serving. Whether you call her on the phone or stop into the office, be prepared to be treated like royalty and make a new friend.